Authentic Italian dining in a less formal setting, poolside under the shade. Could anything be better for lunch or a casual dinner with the family? 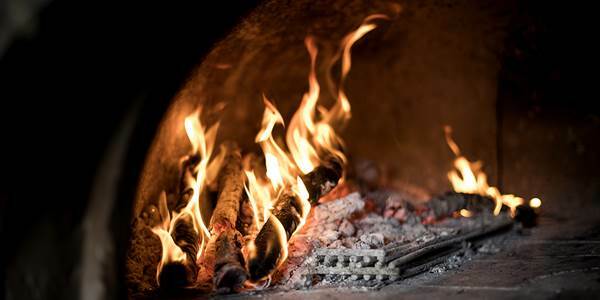 Our wood-fired oven produces the most sublime pizzas and with a menu including antipasti, crispy salads and gelato to cool off Ottimo! offers a perfect sunshine meal or snack. Ottimo! looks after our younger guests, in particular, with our Little Ottimo! menu. This is a holiday eating experience that appeals to everyone. Choosing the Caribbean for your holiday means spending some time together, getting into the easy rhythm of island life and enjoying really good food simply prepared. This is what Ottimo! promises.